Thank you Patti, no, nothing extra, just what was there. I hope you do, lot of fun here, so much to photograph. 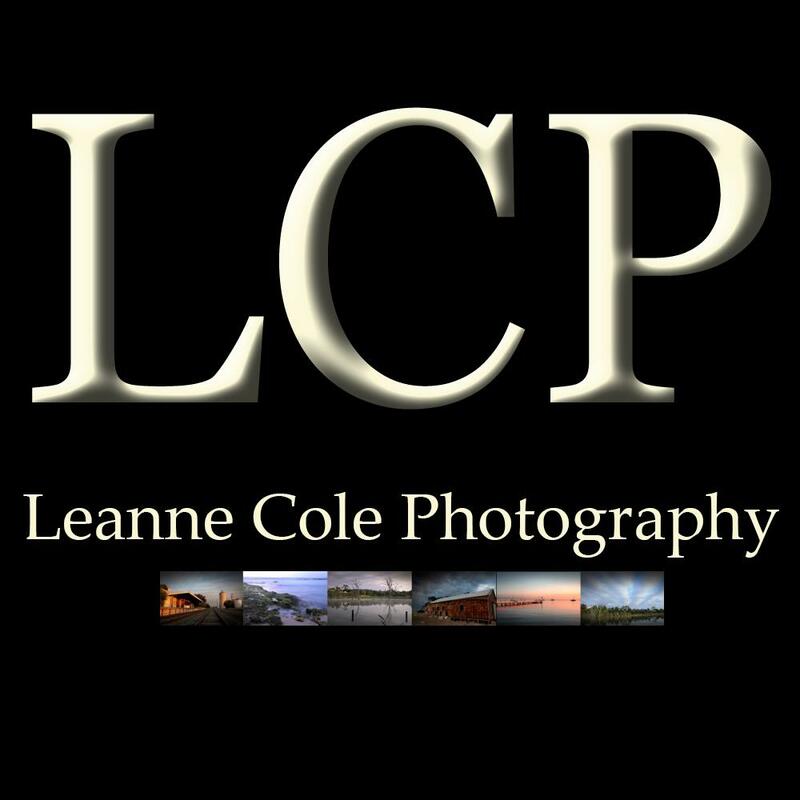 Your night photography is truly amazing, Leanne. Thank you Peter, maybe I should get out more and do more of it, explore Melbourne at night. Your photo are amazing. An inspiration! Beautiful images, Leanne…I love the ones with the lines of color from the passing trains….very nice. Thank you Scott, that is a cool effect, I do love seeing what I can get when I do that. Stacking? is that putting several images on top of each other to HDR? Yes, sort of, but not HDR, you blend them altogether in Photoshop. I did a tutorial on it for DPS recently. stunning and brilliant as always Leanne!! I always love your weekend wanderings or any other time in Melbourne…great images – particularly the bridge this time! Sounds like a great idea Sheila, would be great. Thank you and glad you like my photos of my city. Great shots! May I ask what setup did you use? Tripods? Lighting? That kind of stuff. Thank you, lighting was just what was there, and yes all shots were taken on the tripod. It is surprising how many people know very little about their home town! Yes, that’s true, though Melbourne is a very big city, I’m still learning new places. beautiful…. love the bridge, the trains, and graffiti on Hosier with the dark alley! very lovely collection to have created from your outing Leanne!! That’s great Debi, I love the dark alley too. Thank you. Looking forward to our forthcoming session! Let’s hope for clouds and maybe a nice sunset. Looking forward to it as well. Thank you Nora, the lanes were great for the night stuff. Melbourne and Sydney people collaborating? What’s next? Cats and dogs living together??? I wouldn’t say collaborating, more of a why Melbourne is so much better, haha. I spent several weeks in Melbourne when travelling throughout Australia in 2011, and got the sense of a bit of a “rivalry” between Sydney and Melbourne. All in good fun though! Yes, there is a bit, of course we all know that Melbourne is much better, haha. Thank you, that is really nice to hear. I really love the graffiti shots! Thank you for sharing. Hi, I spent some time in Australia,but I never made it to Melbourne.it looks beautiful. That’s a shame Gary, I think it is a wonderful city, so much to photograph.